One of my favorite things to do is to be out in Nature. There is just something about it that is so relaxing. I'm very thankful that my 3 year old son also loves to be out in Nature as much as I do. Now that Spring is well under way, my Toddler and I can enjoy some nice Scavenger Hunts. I printed off his copy and handed it to him. 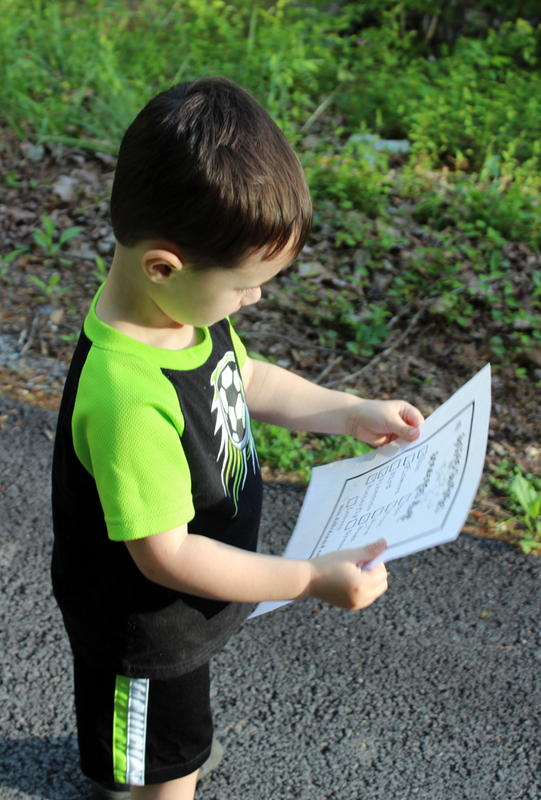 I let him tell me what things he saw on our nature walk and I checked them off the list. I didn't help him find anything at all. I let him do all of the finding. 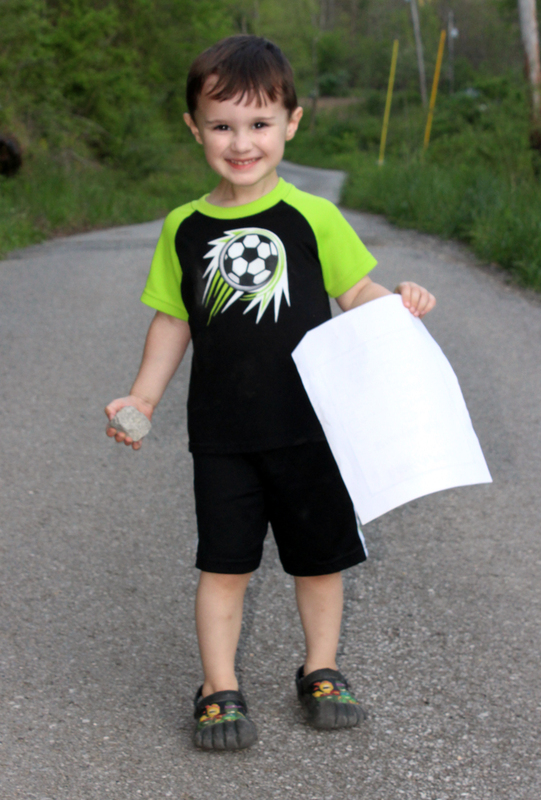 Raylan thought it was the coolest thing that him and his daddy found a worm. 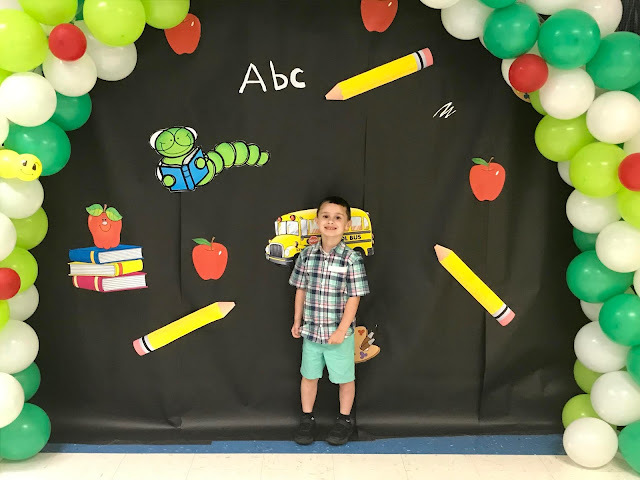 He had the best time searching for all of the things on the list and so did we just by watching how excited he was over everything that he found. We found everything on the list but a frog. Maybe next time we will see one. 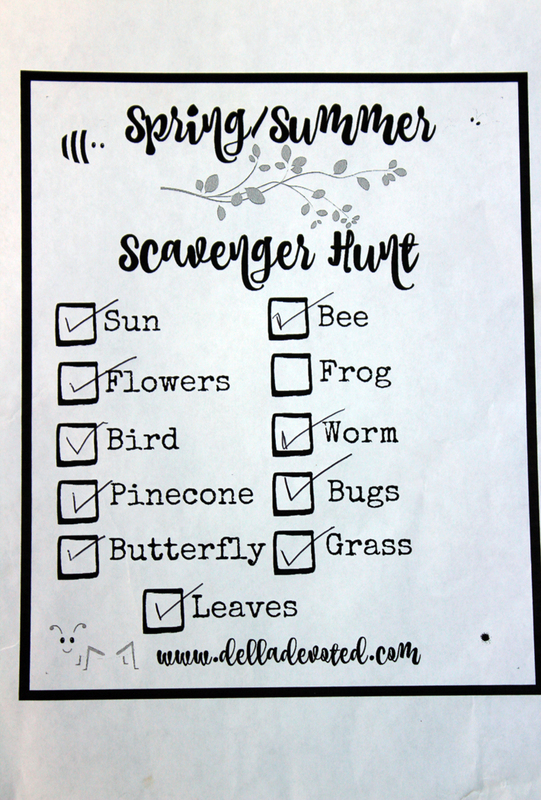 Scavenger Hunts are tons of Fun! 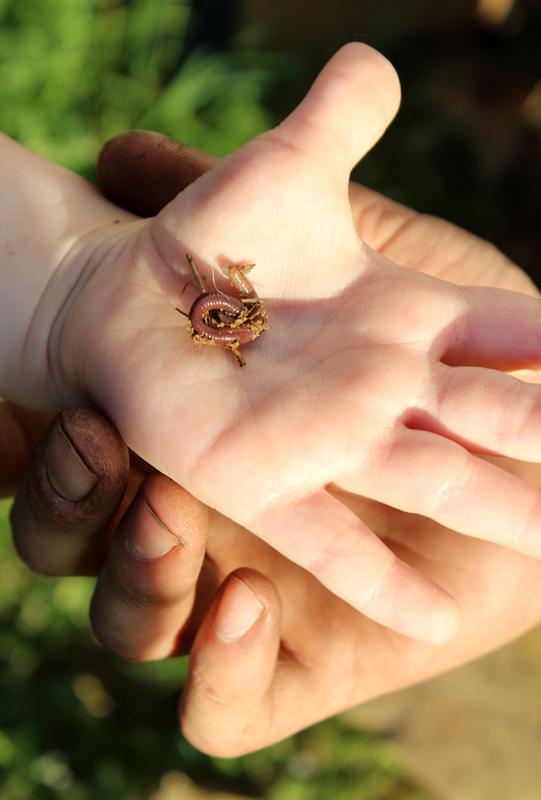 It's something that you can do with your child time and time again through Spring and Summer. So don't forget to print out your free copy and get out in Nature for some family bonding. 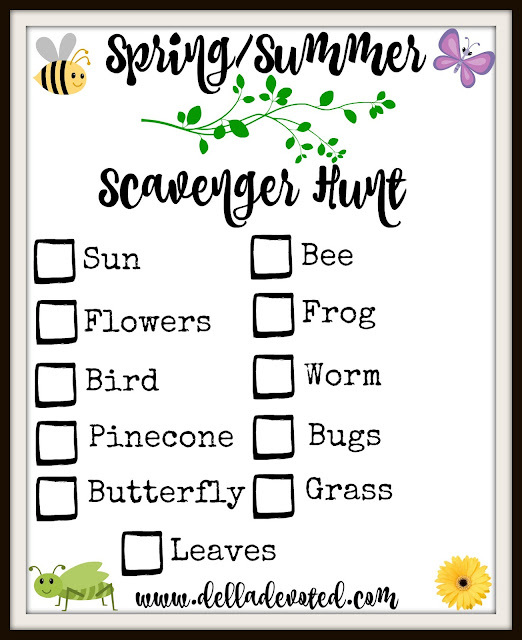 Our family made such wonderful fun memories together this simple little Scavenger Hunt.